Anyone Can Easily Collect Online Payments on Websites, Email, Social Media, Chat, etc. To accept online payments you will need a payment gateway/processor account. Payment gateways help process payments from multiple channels like cards, bank transfers, wallet, etc. Payments are processed in seconds and you can process the order once the payment is successful. 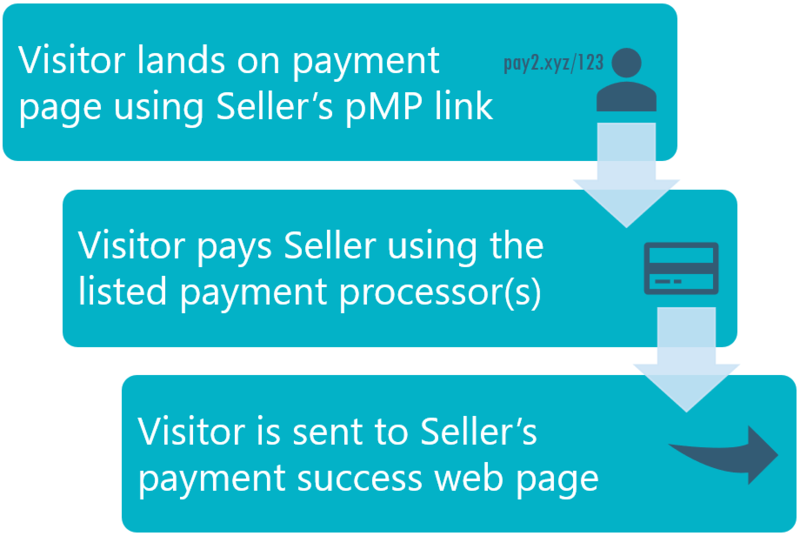 Use the pMP service to create free payment pages for your products/services. 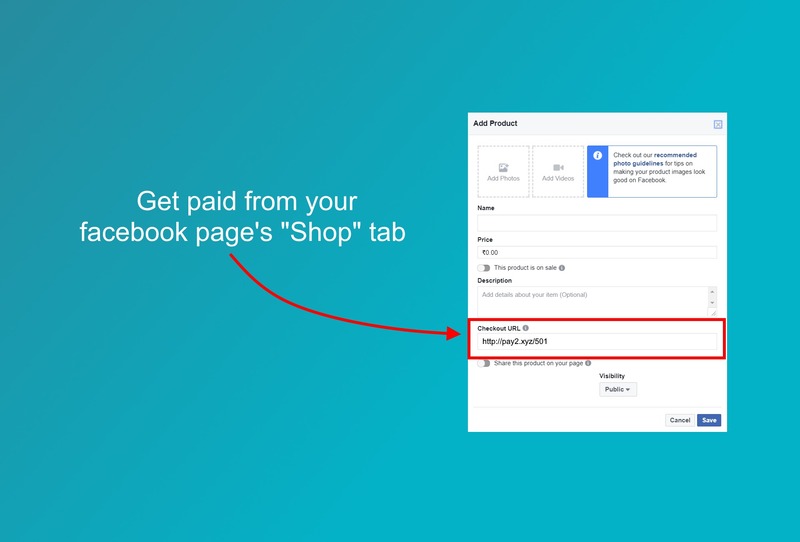 Short-links are auto-generated and can be shared online to collect online payments with or without a website. Online payment options are displayed based on the payment processors you have enabled and relevance based on the geo-location of your pMP page visitors. 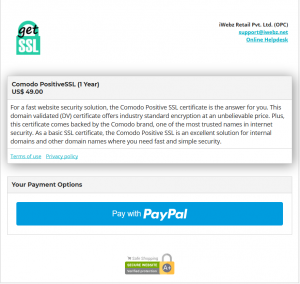 Each payment page is 256-bit SSL/TLS-secured offering the highest encryption to your page visitors, and are hosted on top-of-the-line Amazon Web Services cloud infrastructure for un-interrupted and speedy availability. 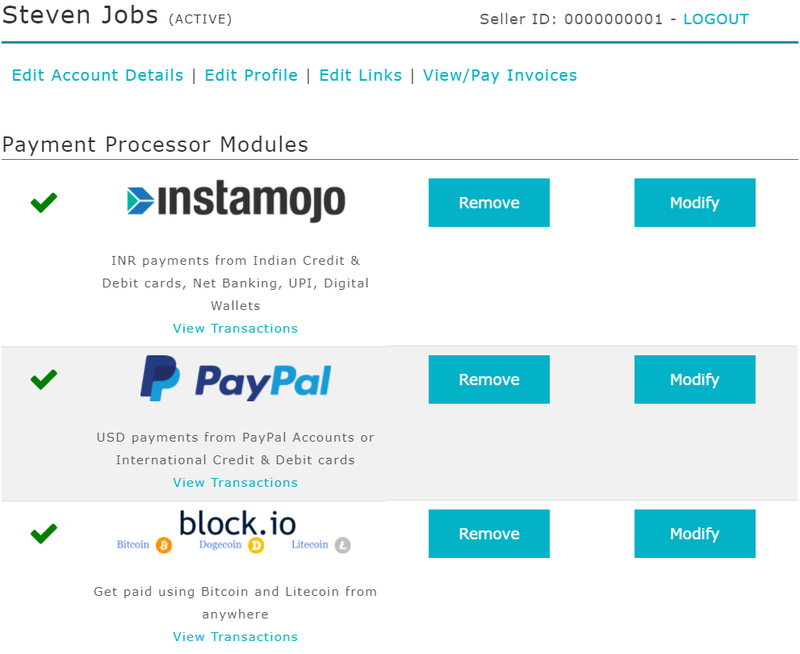 We also automatically create an easy-to-use short-link for every payment page you create. The links will open the respective properly formatted payment page for display on any smartphone, tablet, laptop or desktop computer. Share these pMP short-links and collect online payments wherever you can share website links on your website, social media page, or via Email, Chat, etc. On selecting the preferred payment option, the Visitor is taken through the payment process. Entry of banking & card payment details and payment collection happens on the payment processor's website. 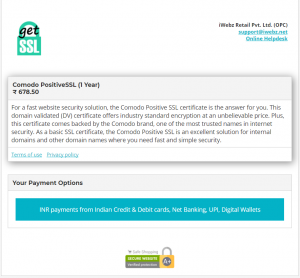 Once we verify that payment is successful, the Visitor is shown your Thank You note on your payment page, or is sent to your web page, as per your choice. Advanced users can use a Thank You page for after-payment processing, and pass a custom value via the pMP link to track the payment. We pass this value to your Thank You page after successful payment. (see pMP Link documentation). We do not collect or store any bank/card details from your visitors. Now signup with us for these unique benefits. Our online service help you use the supported payment gateway without any software coding. No obligations, stop using at any time, 100% risk free.